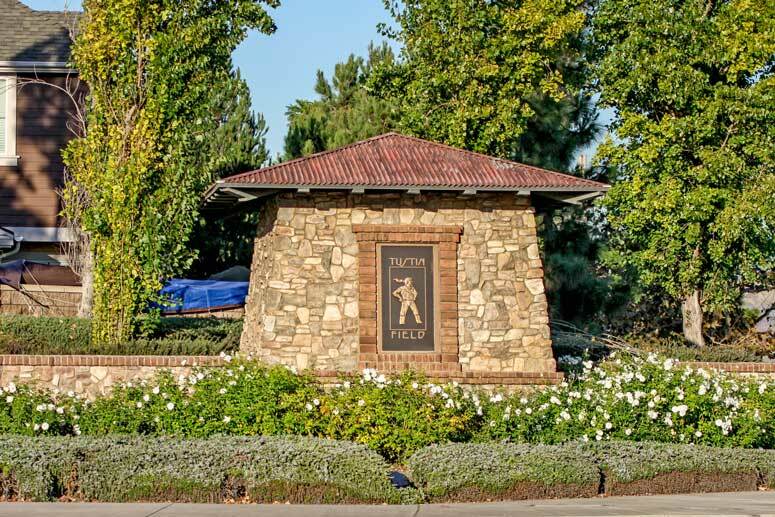 Tustin Field is large master development in the City of Tustin which borders the City of Irvine. It is located just east of Jamboree Road, between Edinger Avenue, Irvine Center Drive, Harvard Avenue and Warner Avenue. It is comprised of nineteen home tracts offering variety of detached and attached homes. These homes are great for first time home buyers and real estate investors due to the low housing prices. The community was built by the John Laing Homes in 2006 and is located close to the Tustin Marketplace and across from the previously Marin Base. 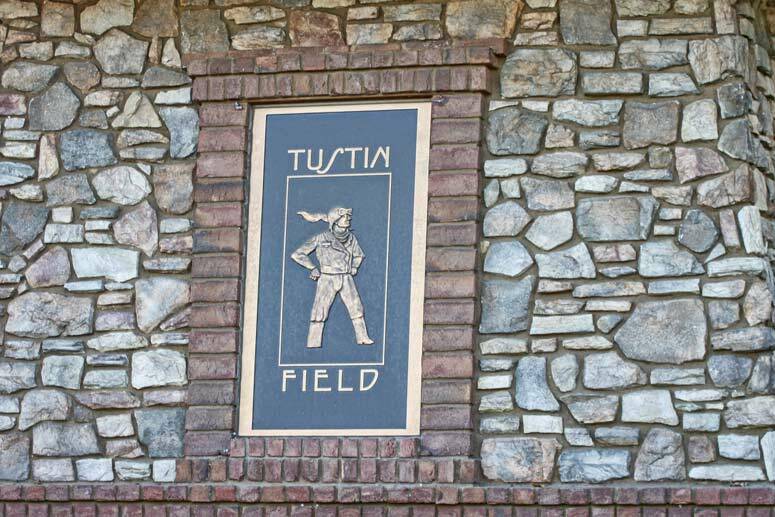 The Tustin Field Community is broken into two separate neighborhoods known as Tustin Field I & Tustin Field II communities. Tustin Field I has a higher density of homes consisting of approximately 376 paired homes, detached cluster homes and attached townhouses. These are some of the most affordable prices in Irvine ranging from $380,000 to over $1 million dollars. The Tustin Field II Community is located on the other side of Edinger which borders Harvard Ave, Moffett, and Peters Canyon Regional Trail. Tustin Field II is comprised of total of 189 detached affordable homes of which 30 homes includes low and moderate income housing provided by the city of Tustin. Depending on the location of homes, the school district falls within the Irvine Unified School District. Homeowners Association amenities include community pools, spa, club house, outdoor barbecue, picnic area, green park and play grounds. The Homeowners Association is managed by Action Property Management which can be reached at 800-400-2284. So please, let us know if you are interested to buy or lease in Tustin Field by contact us with any questions you might have about the market or our services. No question is too mundane - we want to help!